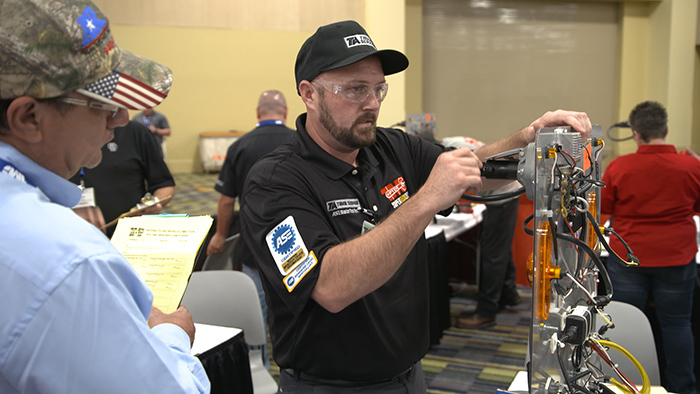 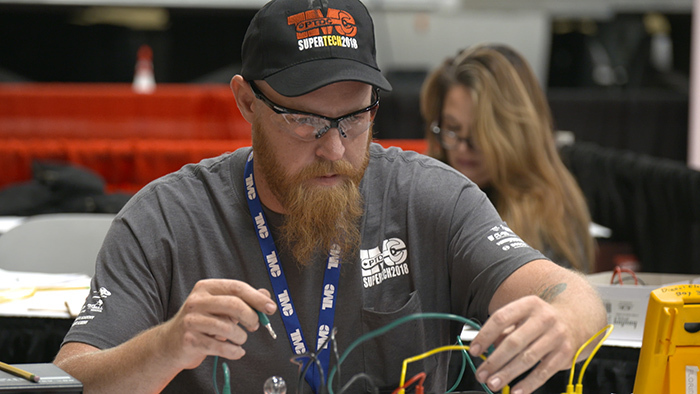 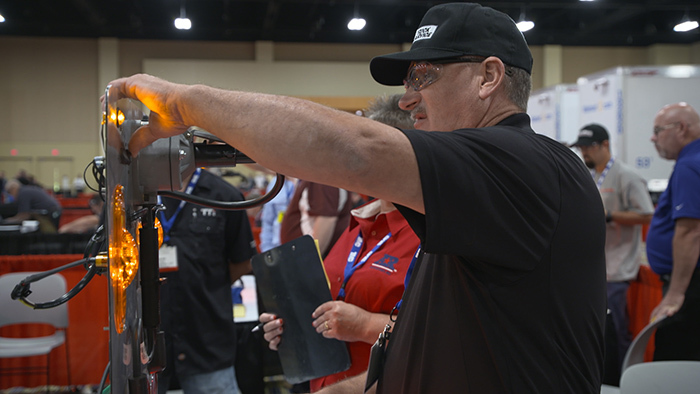 TMC SuperTech brings the best of the best diesel mechanics from U.S. original equipment manufacturers, trucking companies and repair facilities together for two grueling days of written tests and hands-on skills challenges. 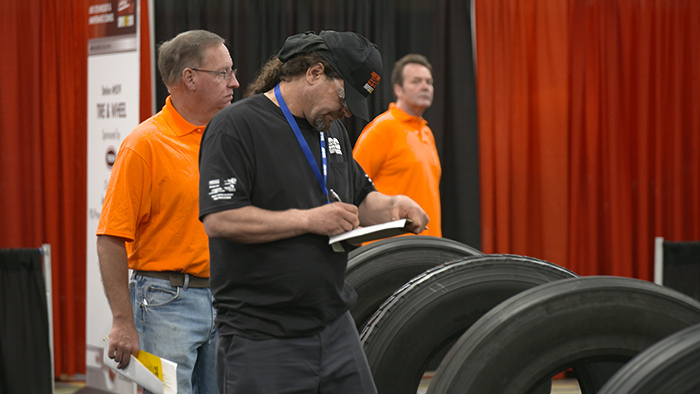 At the end of the competition, scores determined by industry expert judges are tallied to distinguish overall tractor and trailer category winners and champions in each station. 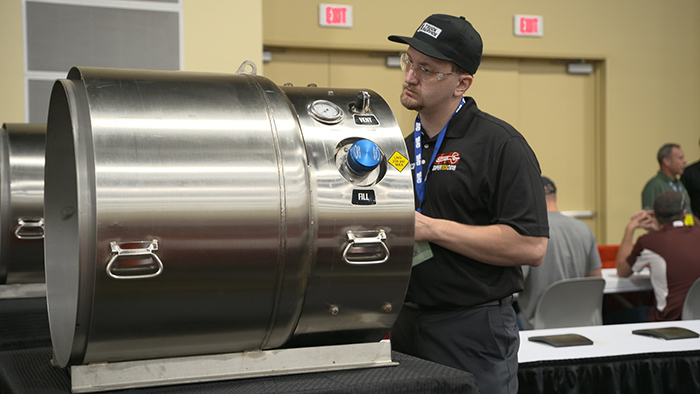 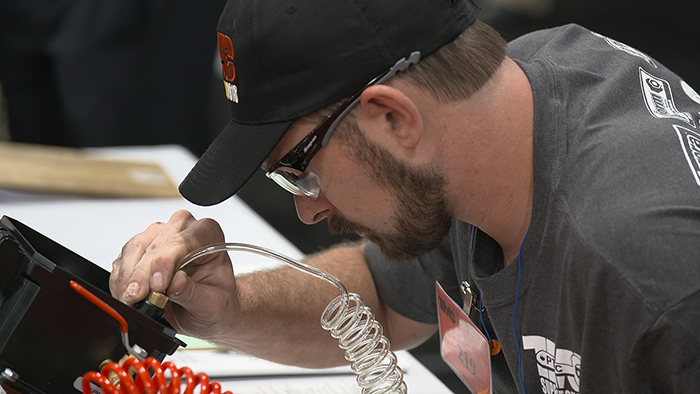 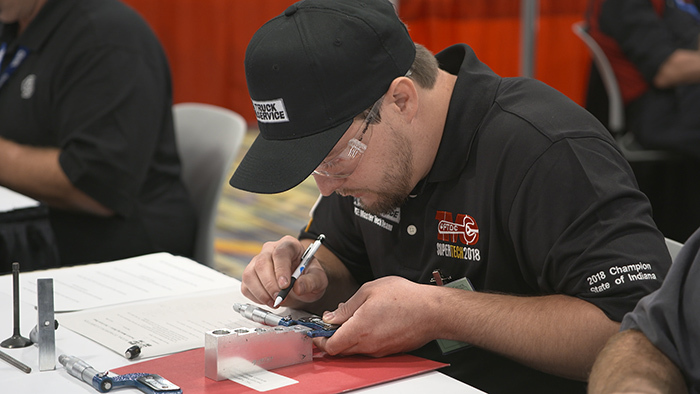 While the ASE Master Technicians compete at SuperTech, student technicians show what they’ve learned as well, at the affiliated TMC FutureTech competition. 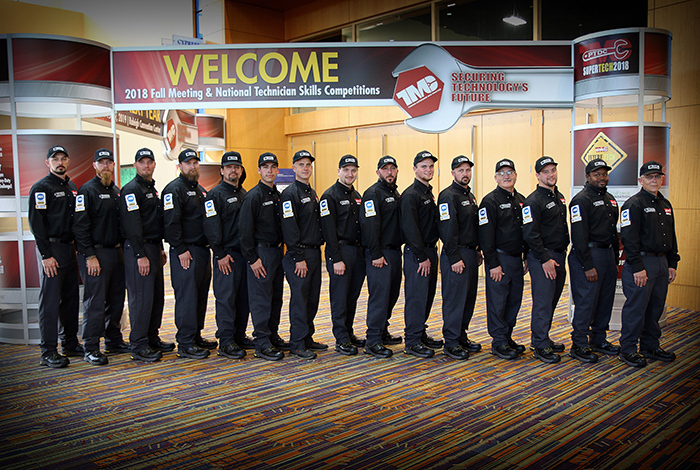 This year, the TA Truck Service TMC team, comprised of ASE Master Technicians Joseph Anderson, Robert Anderson, Michael Clark, Scott Davidson, Chris Dewick, Michael Gavrielides, James Hawkins, Michael (JR) Kerfoot, John Kidd, Jason Lott, Aaron Schreckengast, Benjamin Sando and Terry White, along with student technicians Grayson Wilkes and Tharon Lindekugel, had their best finish yet. 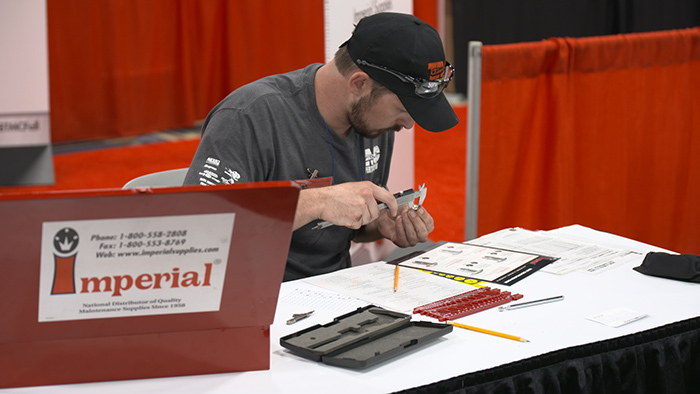 Team members won first and third place overall in the trailer competition category, along with winning a combined 19 tractor and trailer stations at the annual event. 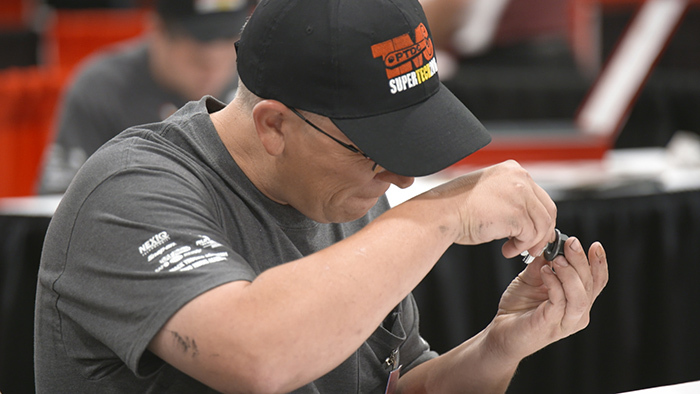 These wins complement the many titles that TA Truck Service technicians have claimed since first competing at TMC SuperTech in 2005, at the competition’s inception. 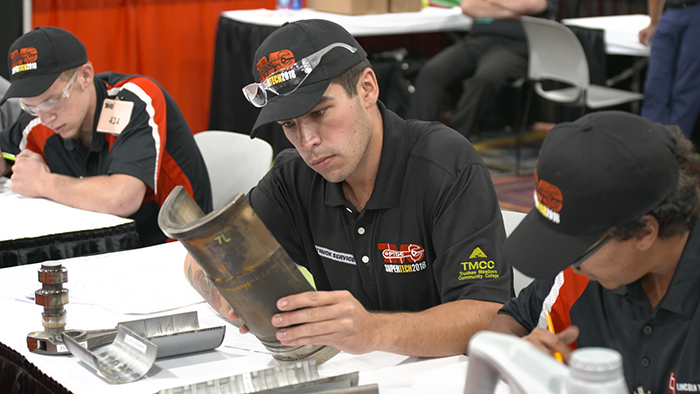 In addition to dominating at TMC SuperTech, TA Truck Service technicians also compete at the state level throughout the year. 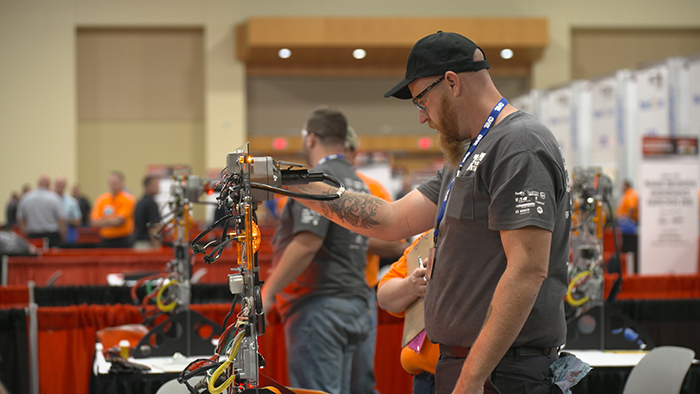 This year, 65 technicians from 40 TA Truck Service facilities competed in 14 state competitions, with three winning first overall in their state, eight finishing second or third in their state and 44 winning stations. 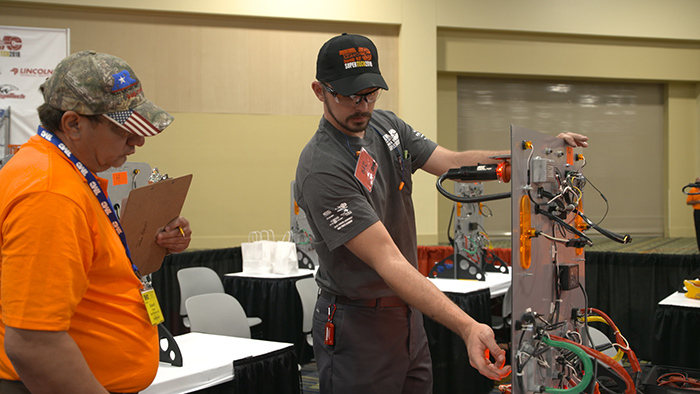 Their success is a testament to their training. 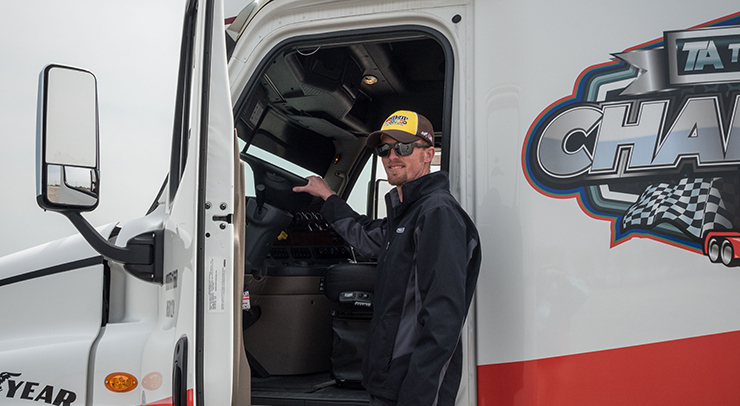 On average, 1,600 technicians, managers and repair shop staff receive training at one of two TA Truck Service training facilities located in Lodi, Ohio and Eloy, Arizona each year. 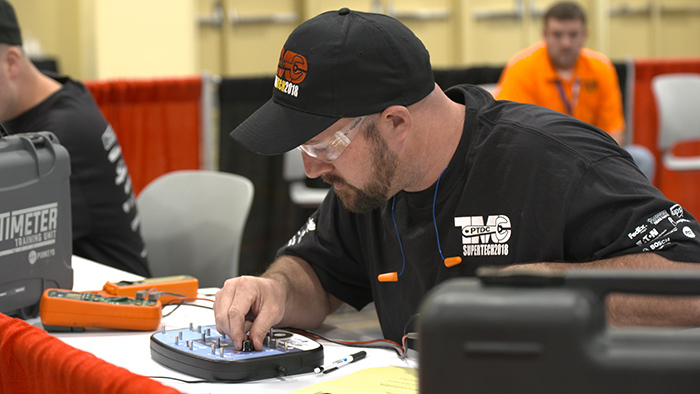 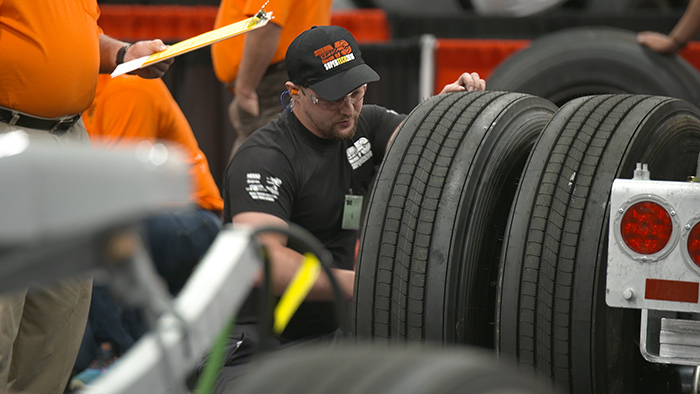 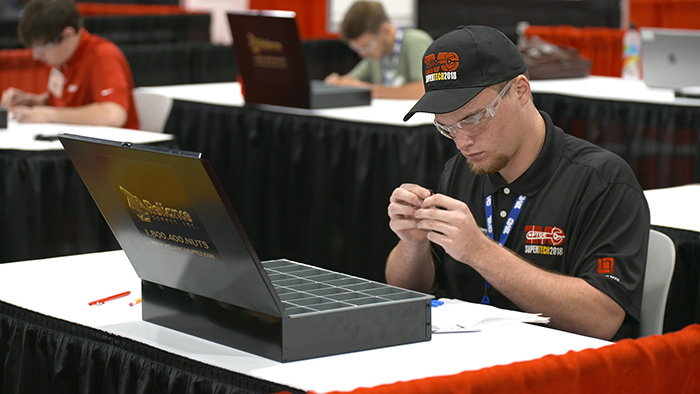 Check out the slideshow below for some highlights from this year’s competition, or stop by our nearest TA Truck Service location to see our technicians in action.